TAG is privileged to host First Fruits, an exhibition by CIVA, Christians in the Visual Arts. Twenty-four nationally recognized visual artists have graciously lent paintings, prints, photos, weavings, and sculpture. The show closes on April 17, 2019. 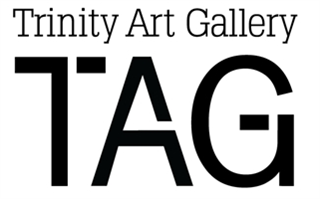 In 2012, TCA opened the Trinity Art Gallery (TAG). The gallery features selected student works from grades K-12, as well as hosts regionally and nationally known artists and their work. The TAG is located on the second floor of the Upper School.